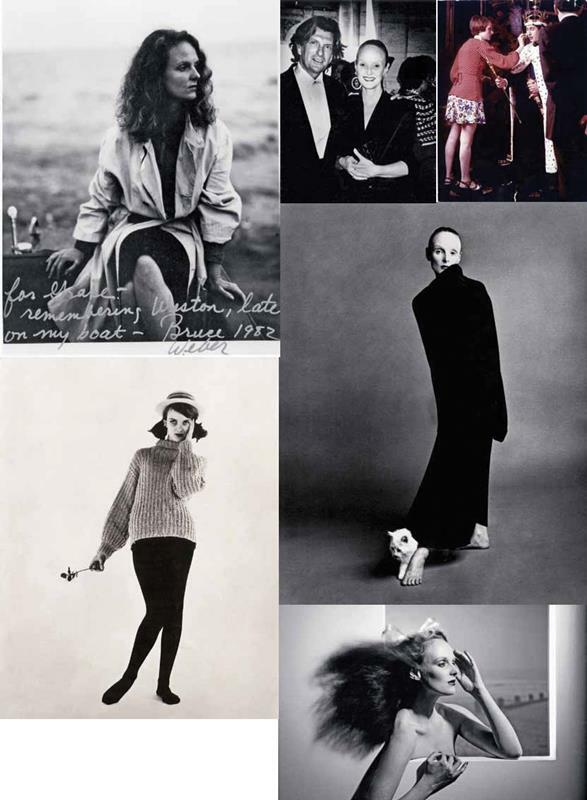 The Wise Up Issue: Grace Coddington | So...This Is Jenny! 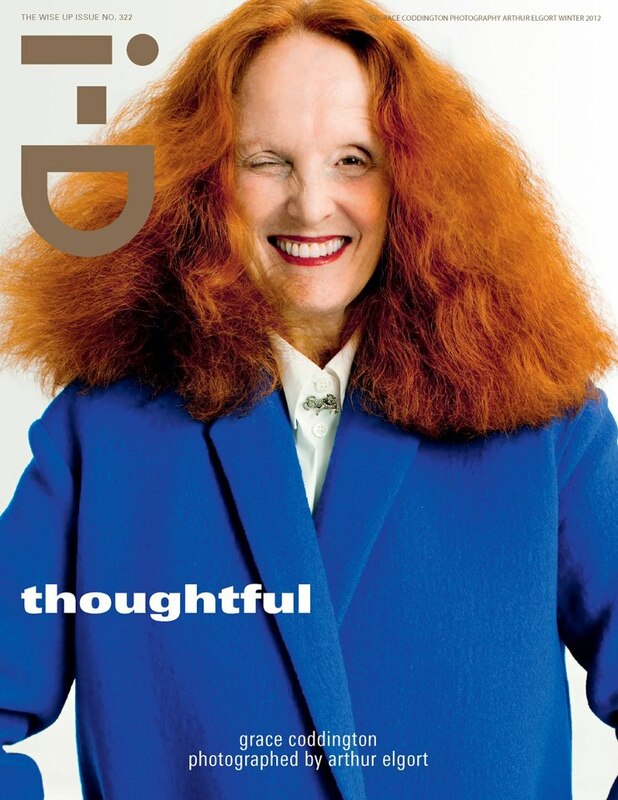 Who better to inspire you for the year ahead than the one and only Grace Coddington. 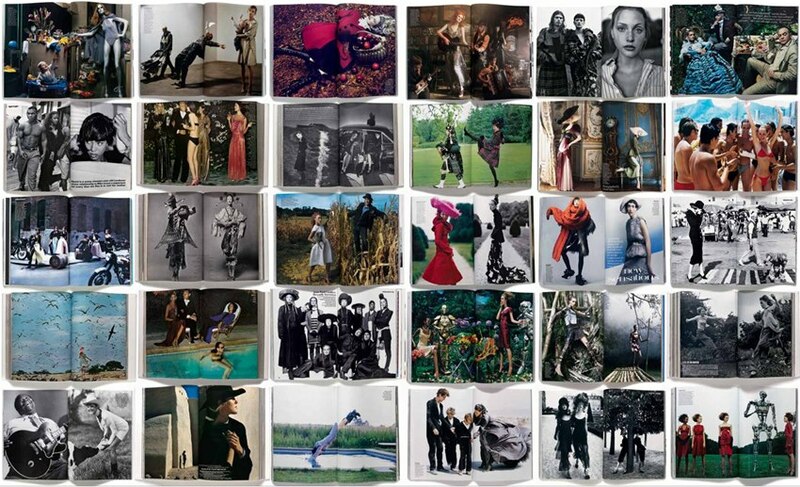 American Vogue’s legendary Creative Director knows that you have to walk apart from the crowd to really make your mark, and if there’s anyone to inspire tomorrow’s future fashion stylists, editors and entrepreneurs, it’s her.